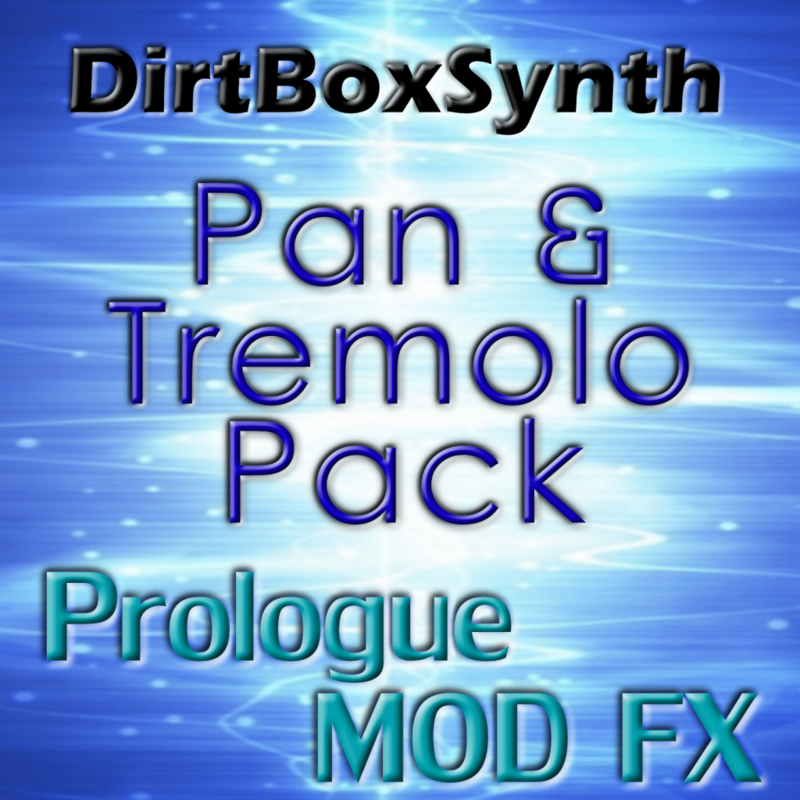 Now available – a pack of two MOD FX for autopan and tremolo/gate effects. Both effects include sine and square LFO options. 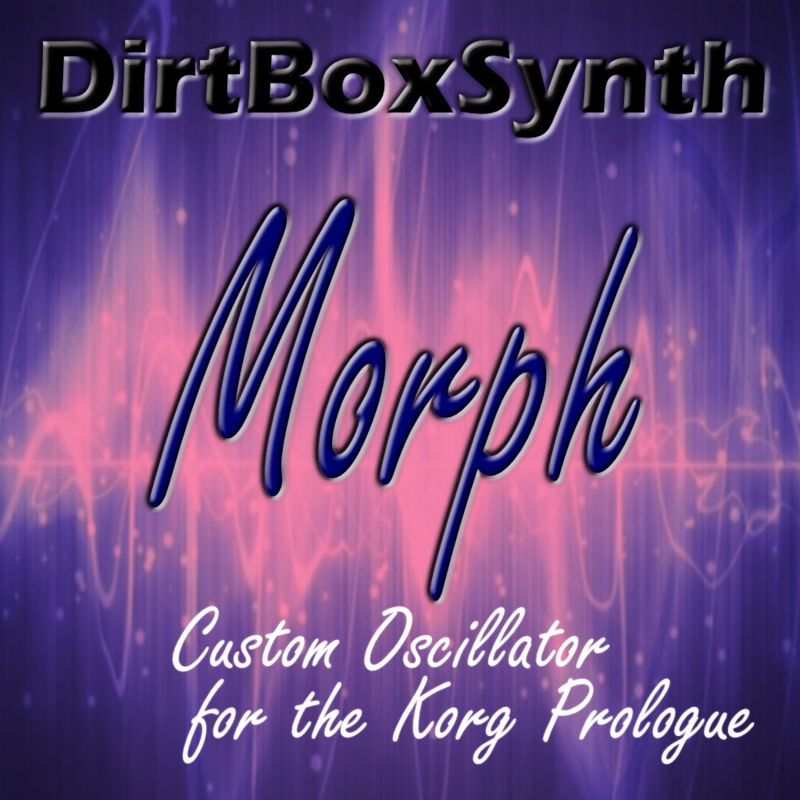 Check out the product page for more details..
DirtBoxSynth MORPH oscillator is now a pack of three oscillators, each with a different set of wavetables. Others updates include smoother ‘Shape’ control and bi-directional envelopes. All existing MORPH owners should have received an update via email – please get in touch if you did not receive yours. For more details, visit the Morph product page. Posted in UncategorizedLeave a Comment on MORPH update – more Wavetables! Introducing a brand new oscillator for the Korg Prologue – the PWG, or ‘Parametric Waveform Generator’. Taking PWM and making it a bit more, well… stretchy. Including multiple modulation options, waveshaping, and a dedicated envelope. Check out the the product page for description and audio demo.